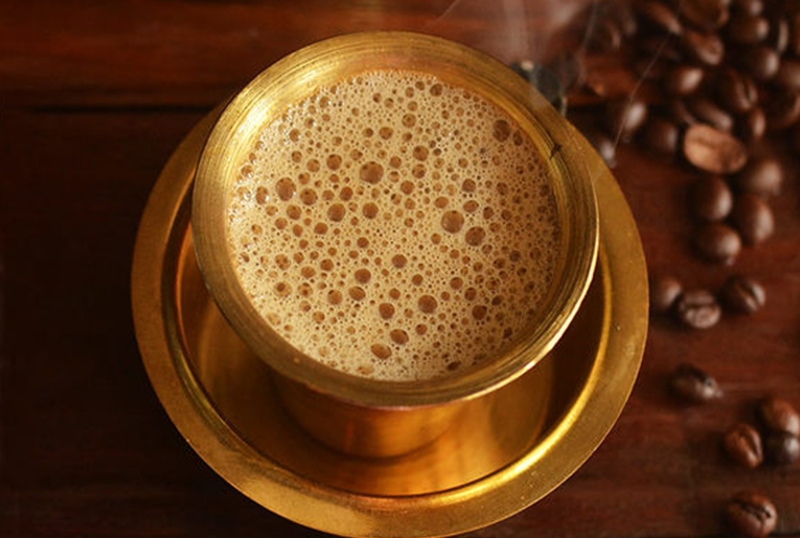 There’s nothing like waking up to a freshly brewed cup of traditional filter coffee. The aromas are enough to remind you of home. 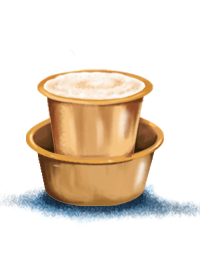 After all, what’s not to love about authentic South Indian filter coffee? 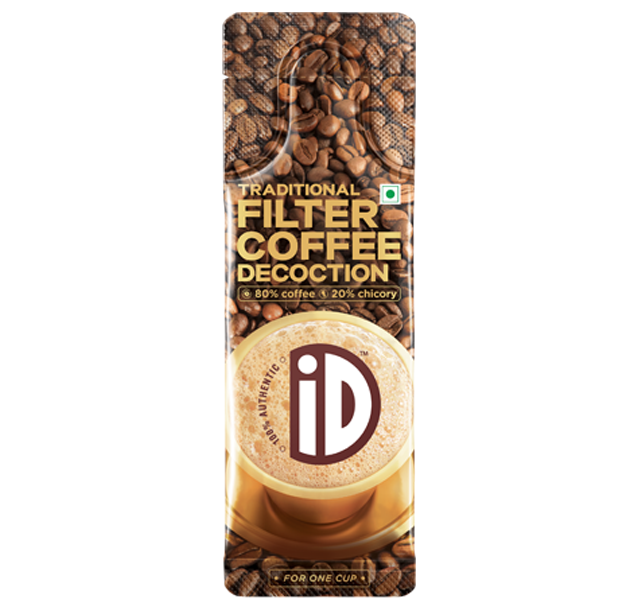 With our natural filter coffee decoction, everybody can brew perfection. 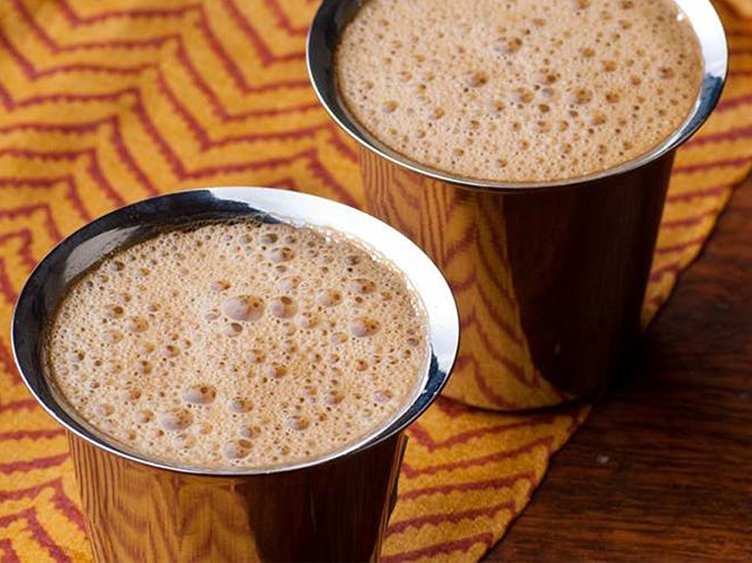 Make a quick cup of traditional filter coffee any time you want. Get the same aromas, and the rich, dark colours, without the fuss or hassle in making it. 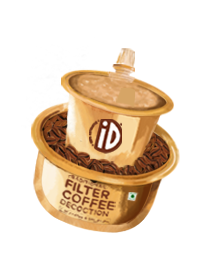 With our natural filter coffee decoction, all you need to do is add hot milk and sugar to taste. 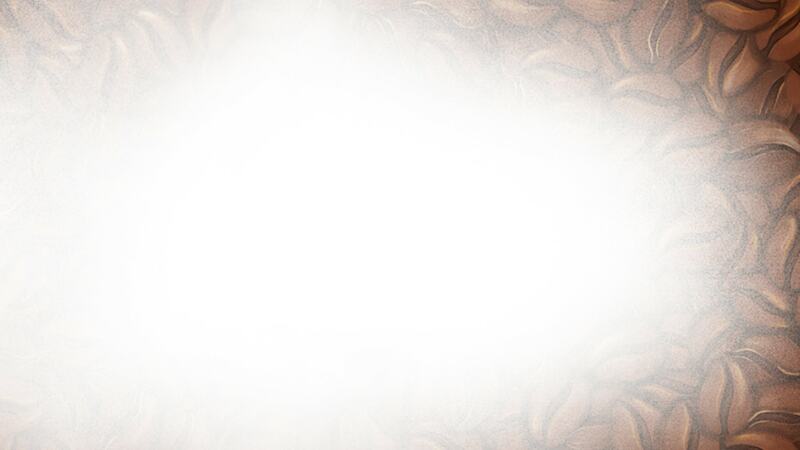 The 80:20 coffee to chicory ratio makes every cup sheer bliss. Choose your serving pack – 20 ml or 150 ml. 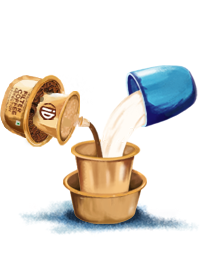 Unscrew the nozzle and add 20 ml of decoction to 100 ml of hot milk. 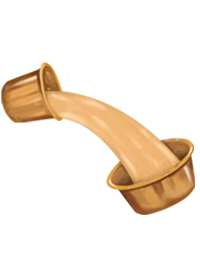 Add sugar to taste and mix well. For an even flavour (and to show off), pour back and forth between two tumblers. 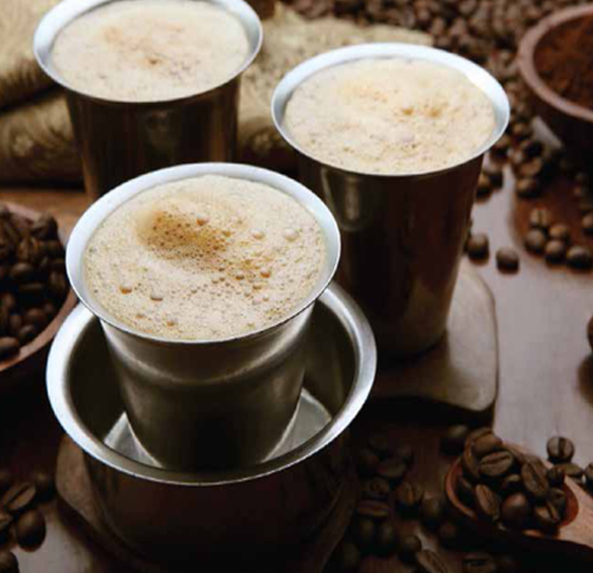 Serve frothy traditional filter coffee hot for perfect flavour and taste. 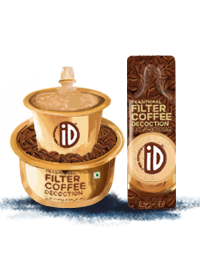 Storing iD Filter Coffee: Refrigerate the easy-to-use standee pouch at 0-5° C on opening the nozzle. 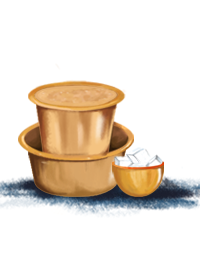 Our decoction is made from fresh ingredients, and the recipe is authentically South Indian. 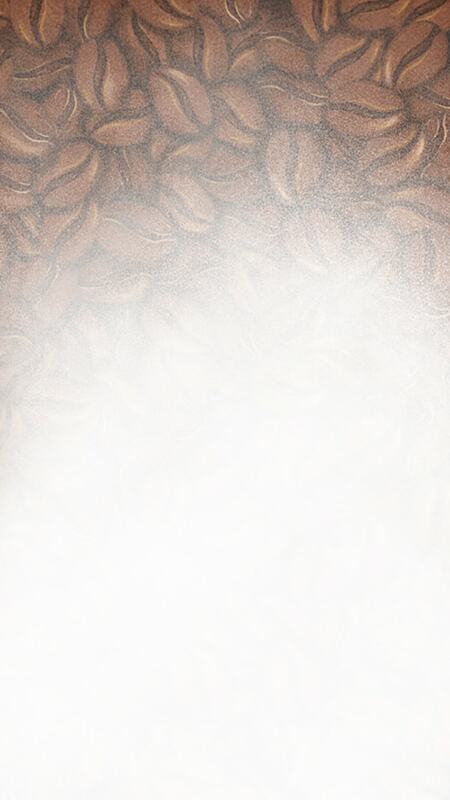 While our method might be modern, the coffee sure is traditional. We put all our energy into ensuring your food is fresh, natural and healthy. The decoction has no acid-insoluble ash, so you get all taste and no additives! Every cup you make is perfectly perfect.